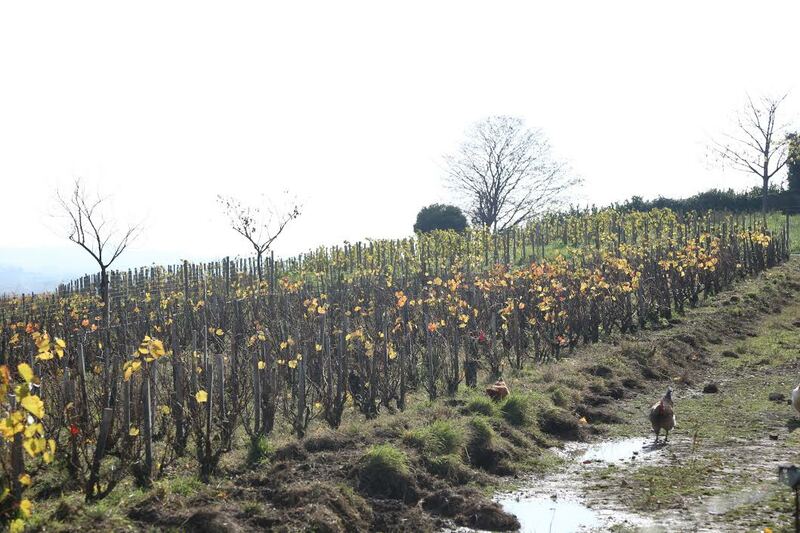 Many vignerons will claim that great wine can only be made in the vineyard. We agree with this wholeheartedly - within our portfolio you won’t find any producers who aren’t at least organic, if not biodynamic. However, we have yet to meet anyone as dogmatic about this than Christian Ducroux, a true steward of the land who happens to make some of the best natural wine in Beaujolais that we have encountered. Christian hails from a family of winemakers in the region and has been farming his 5 hectare estate in Régnié following organic methods since obtaining certification in 1980 and even achieved biodynamic certification in 1985 well before this was a “thing” to do. He will be the first to tell you that he is a farmer, rarely using the term winemaker, and has spent the past 35+ years concentrating first and foremost on soil health and biodiversity in the vineyards. 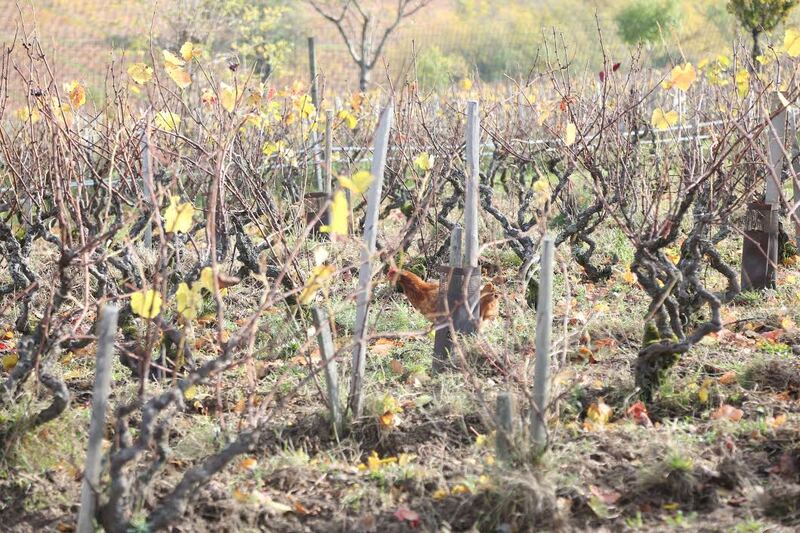 To this end, he has gone so far as to strictly limit his use of copper sulfate in the vines (a hot-button issue in Beaujolais), focusing on naturally-derived biodynamic preparations, and has planted a row of fruit trees per five rows of vines, all of which are surrounded by native, wild grasses. Indeed, his estate is a sign of life in an otherwise brown, conventionally-farmed area. He eschews the use of tractors, preferring to use his two helpers, horses Hewan and Kaina, to tend the vines. All of Christian’s vines (he has a lot - his vineyards are planted to a density of 10,000 vines per hectare, all of them Gamay) are planted in the classic pink granite soils of the region. Yields are incredibly low despite the high concentration, usually averaging 25-30 hectoliters per hectare. Everything is harvested by hand in multiple passes as the increased biodiversity among the vines affects how each parcel matures. Fermentations are carried out with native yeasts in cement vats, the traditional vessel of the region, and no sulfur is added at any time in the winemaking process. Bottled unfined and unfiltered. Christian’s cuvée Excpectacia is technically his sole cru bottling (declassified Régnié). This is a complex and layered Beaujolais, and while there is some fruit, it is not its defining characteristic. This is more mineral and animal; almost clawed from the earth in a sense, which reflects the dedication Christian puts into every bottle of wine that he releases.